Local Friendly Service. Free Quotations. We understand that protecting your home or business is a top priority and a quality surveillance system should not cost the earth. Every property, business unit, farm, stables (equestrian), public house etc. needs a different setup to ensure necessary coverage and customer piece of mind. We can assess and design a surveillance system that will suit your home and be tailored to your exact specifications. 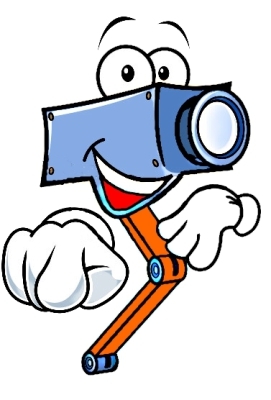 We only install the latest quality surveillance technology - not budget equipment. All our CCTV equipment is provided with 2 year warranty, full recording and alarm facilities, remote connectivity anywhere in the world on PC, Mac, iphone, ipad, and android apps. Satellite and Terrestrial TV Installation and repair. Many years of experience. We’re happy to provide free estimates for all new TV aerial and satellite dish installations, upgrades, and repairs. 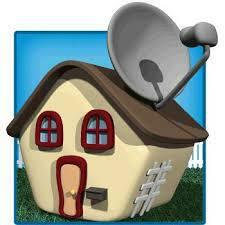 We can supply and install a range of high end satellite TV dishes and receivers. We’re experts in Freesat and SKY installations, in house TV distribution and giving good advice on all your TV queries. Based in North East Scotland. Please call for a free quotation. No job too small. CCTV Installations, Satellite TV & Home Automation covering Aberdeenshire.